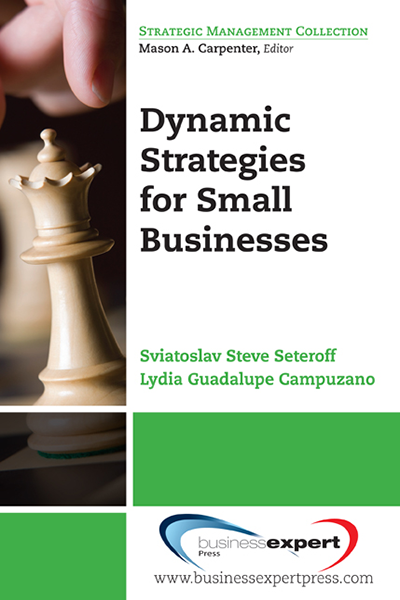 This book outlines a cost-effective process for dynamic strategic planning in the domain of the small entrepreneurial firm. The model presented in the book is simple and dynamic. 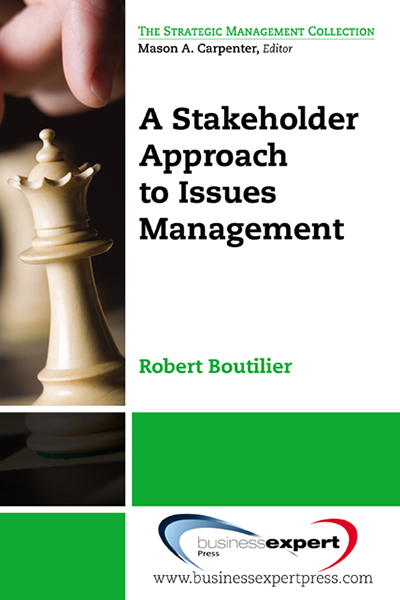 The objective is to allow a focus on the strategic as well as the tactical implementations of the vision of the small business leader, owner, or entrepreneur. 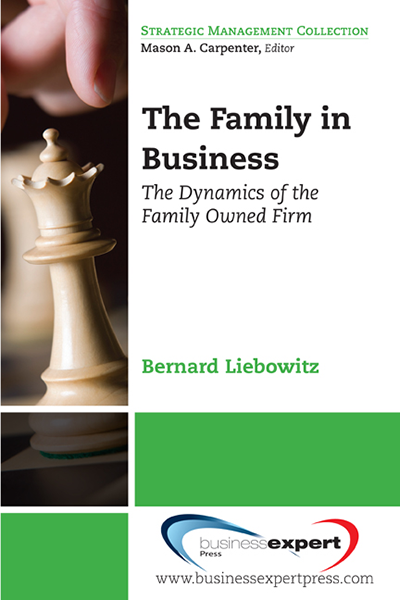 To do so in a manner that will be cost effective and produce a strategy that is brief, clear, concise, and understood at all levels of the organization.This book outlines a cost-effective process for dynamic strategic planning in the domain of the small entrepreneurial firm. 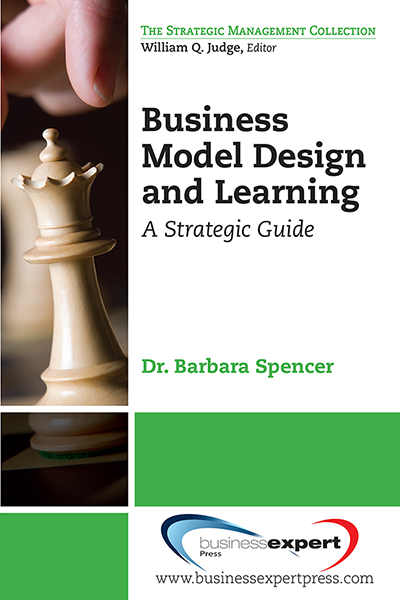 The model presented in the book is simple and dynamic. The objective is to allow a focus on the strategic as well as the tactical implementations of the vision of the small business leader, owner, or entrepreneur. 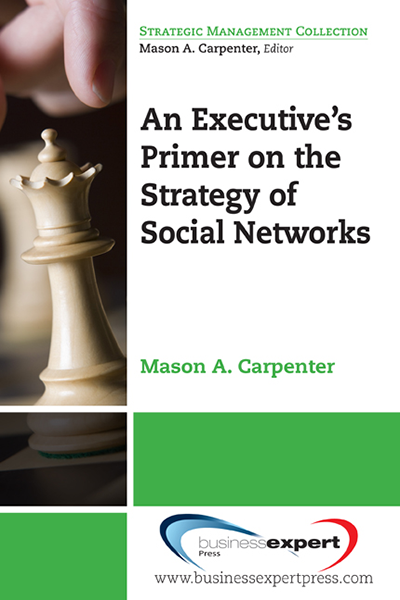 To do so in a manner that will be cost effective and produce a strategy that is brief, clear, concise, and understood at all levels of the organization. 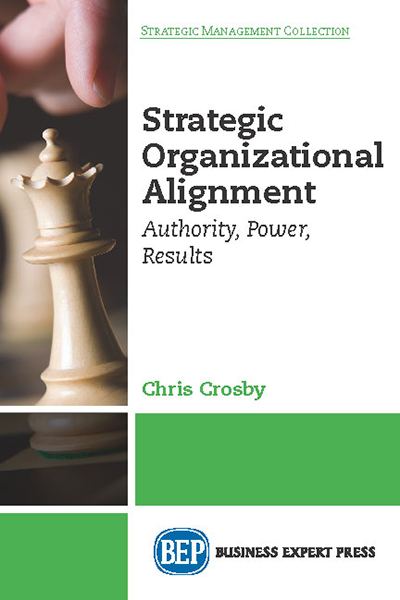 The objective is to serve as a precursor to ensuring that decision-making can take place at the lowest possible level in the organization in the rapidly changing, highly competitive, often international, operational environment we face today.